The Evanna is a privately owned 3988 Bayliner. 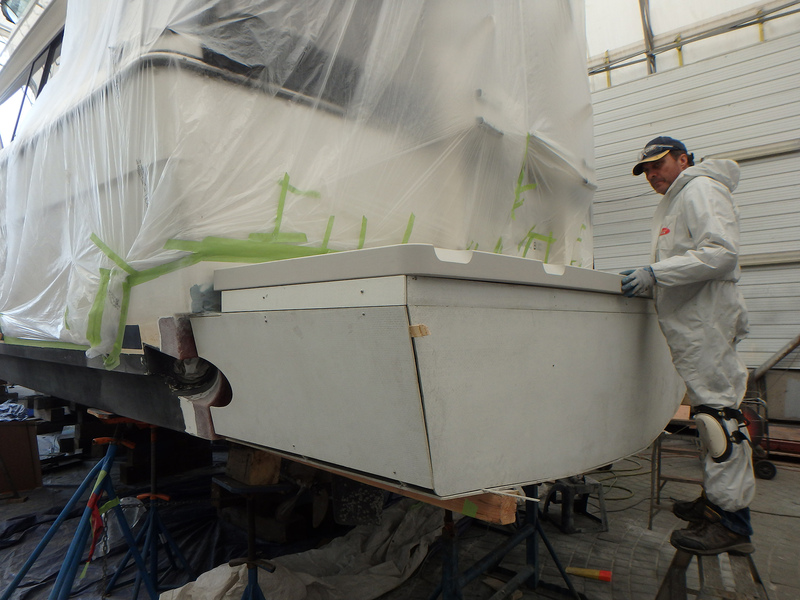 The owner brought the vessel to Ocean Pacific with the goal of improving her trim as she moved through the water. Ocean Pacific worked with the vessel owner and the Naval Architects at Polar Design Sales to design modifications to the vessels hull.Ocean Pacific’s fiberglass team implemented the designs using a combination of precut structural fiberglass, high density foam and traditional fiberglass methods. 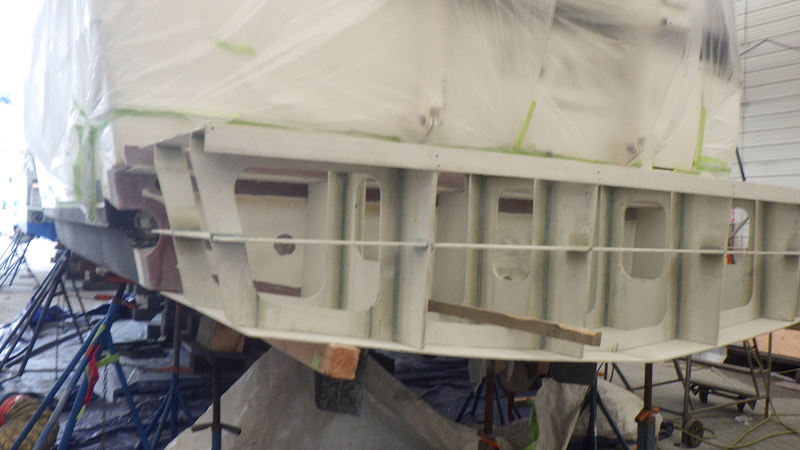 These modifications extended the hull back to beneath the swim grid which raised the aft end of the vessel and improved the trim. Since the completion of the work the owner is reporting increased speed, fuel economy and generally a more comfortable ride. Please follow all Manufacturer's suggestions. 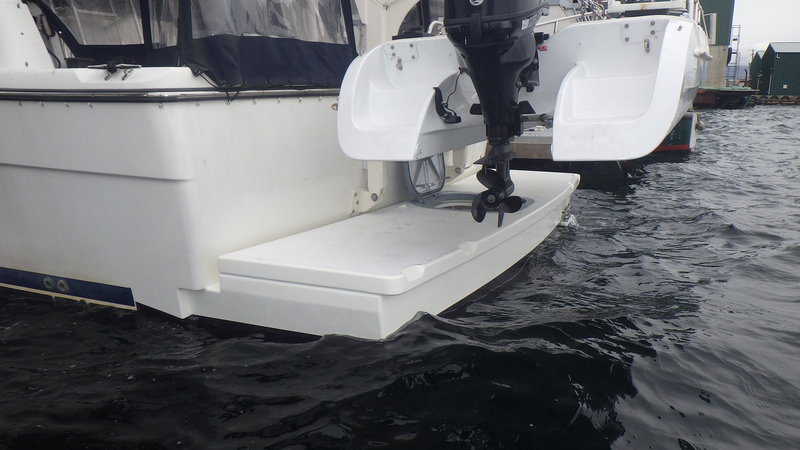 Information on this website is not intended to replace the advice of a qualified Marine Technician.